When it comes to decorating your living space, you need to keep your mind open and use some creativity. Some assistance from experts can always be helpful in this regard, especially if you are a novice. 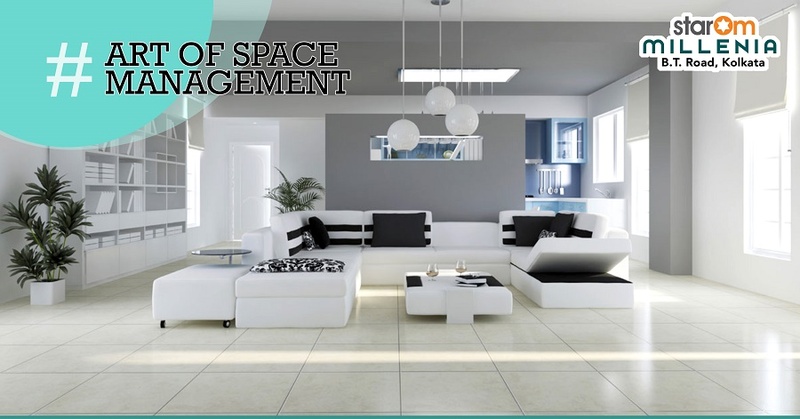 These are some basic home space management guidelines which can help you to make your home stylish and keep the indoor decoration flawless.